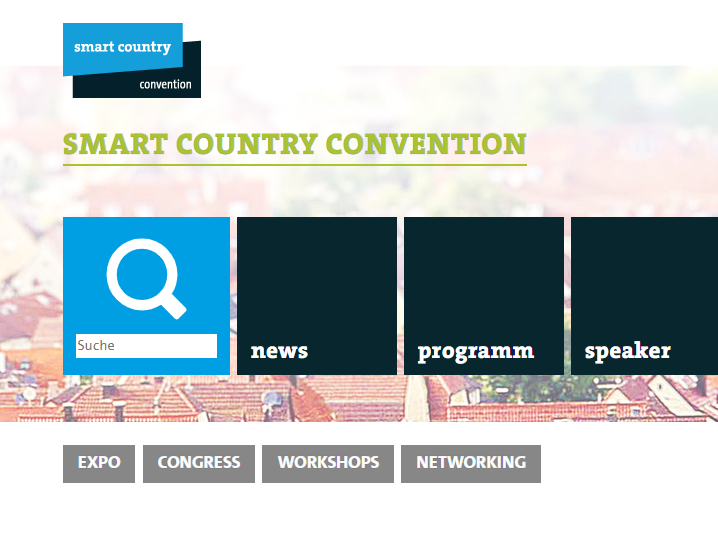 The Danish Prime Minister, Lars Løkke Rasmussen, will lead a Danish delegation to the Smart Country Convention to be held in Berlin the 20 November. Seluxit serve as a primary example of a Danish-German collaboration success story. The message in a nutshell: Germany is hungry for Danish technology and know-how as they continue to strive for optimizing processes through digitization. More information is available on the Danish Foreign Ministry homepage (Danish) as well as on ITWatch (Danish).